This spread (click here to enlarge), shows East Wansdyke at Sheperds' Shore, 1994. 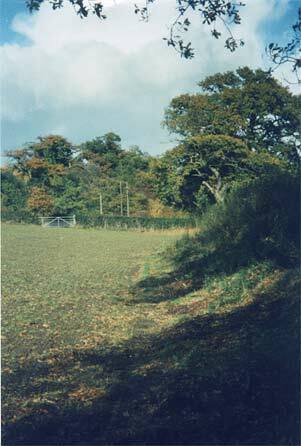 This spread (click here to enlarge), shows another view of East Wansdyke at Sheperds' Shore, 1994. This spread (click here to enlarge), shows the waterlogged ditch of East Wansdyke, just west of the farm buildings of Sheperds' Shore, 1994. 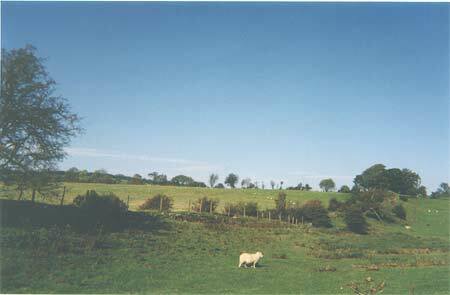 This spread (click here to enlarge), shows the view west from the bank of East Wansdyke, 1994. 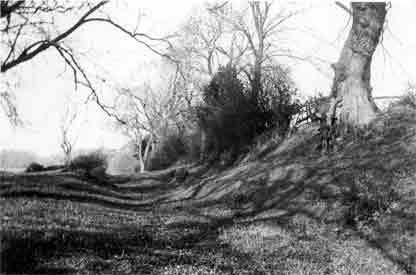 Wat's Dyke, near Offa Terrace, near Wrexham. 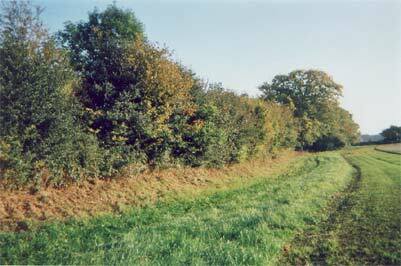 The line of Wat's Dyke, marked by a hedgerow, near Wrexham. View to the Welsh west from the line of Wat's Dyke, near Wrexham. 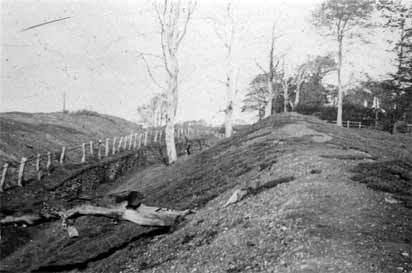 Offa's Dyke near a former colliery site at Ruabon. 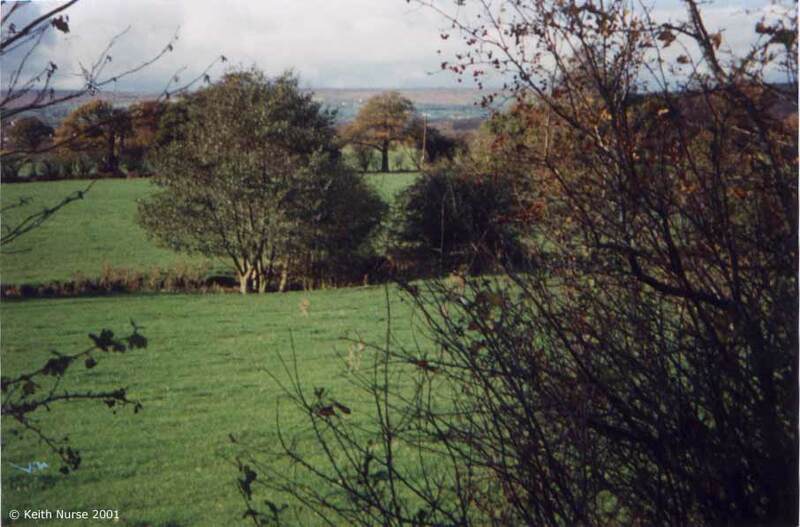 Offa's Dyke near Bersham, Wrexham. 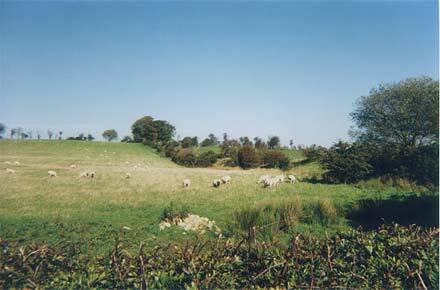 Offa's Dyke on high ground to the west of Oswestry, Shropshire. Copyright � 2001-2003, Keith Nurse. All rights reserved. Used with permission. 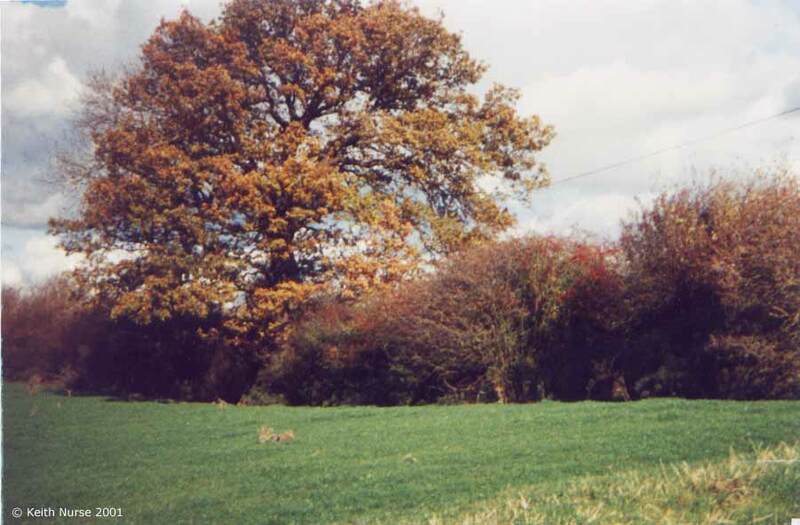 VortigernStudies and Wansdyke Project 21 are copyright � Robert Vermaat 1999-2004.